You asked about whether it is possible way to combine the use of individual health insurance and employer payments for employee health costs in any manner whatsoever even if the employees handle their own insurance separately from the business. The short answer is no to any of these scenarios. Employers may only be involved employee health care expenses in three instances: 1) to pay for group insurance, and 2) to pay for other health care expenses only for their employees who are also covered by their sponsored group health insurance, and 3) to pay for excepted benefits like supplemental insurance. The new rules explained in detail by the Department of Labor at http://www.dol.gov/ebsa/faqs/faq-aca22.html (and repeated elsewhere by IRS) make it clear that individual insurance and HRAs do not mix. Separately and in addition, employer reimbursements without group insurance won’t work. Both DOL and IRS have taken extra measures to communicate that there is no workaround or loophole in this part of the law. The IRS published a warning that the Service is aware that some insurance marketing firms are publishing incorrect tax advice on this subject. 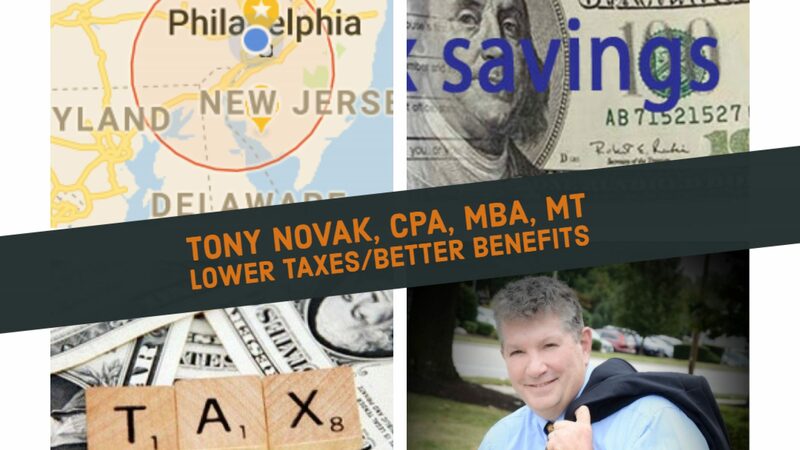 More information is available in my recent short article at http://tonynovak.com/article/health-plan-rules-for-small-buinesses.html. Finally, I believe that this section of the tax law will be changed within the next few years. Until then, our options are strictly limited. (If I had any good options we, I would be actively promoting them). If you do wind up in violation of the new tax rules, please have your accountant explain the two –tier penalties of IRC 4980-D that can be severe if misunderstood.